Auditions for 'Who Wants To Be A Millionaire' in NYC! NEW YORK (WABC) -- The long-running, popular game show "Who Wants To Be A Millionaire," hosted by Chris Harrison, is hitting the road in search of outstanding contestants for the 2017-2018 season! Open auditions will be held at Pearl Studios, located at 500 8th Avenue., from 8:00 a.m. to 11:00 a.m. and again from 4:00 p.m. to 6:30 p.m. on Friday, June 9. Since the iconic show debuted in syndication in 2002, contestants have won more than $95 million and with the upcoming auditions, New York-area residents can try out for a shot at playing for the $1 million prize. Please note that audition space is limited. Admission to the audition session(s) is not guaranteed to everyone who arrives at the audition site. You must be 18 years of age or older. 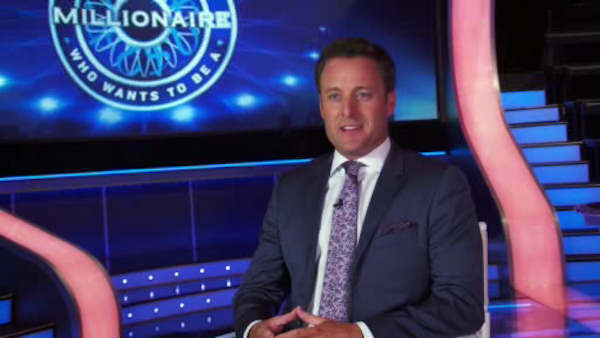 In New York, "Millionaire" airs weekdays at 2:00 p.m. on ABC 7 (WABC-TV).